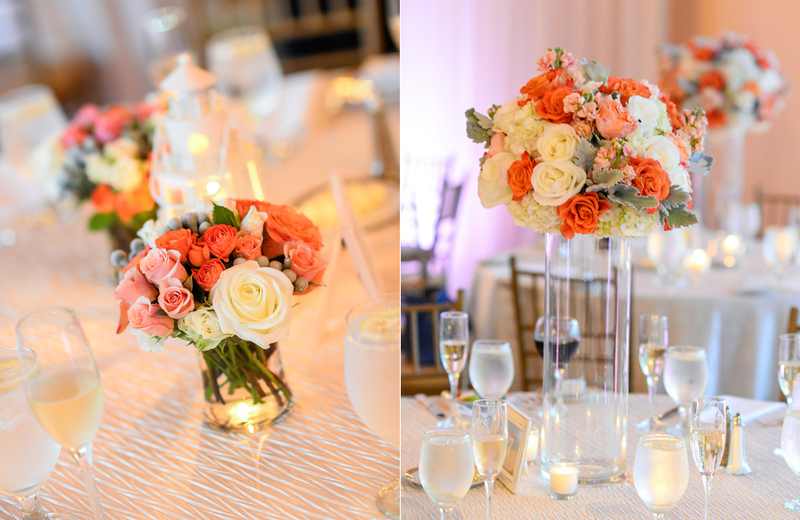 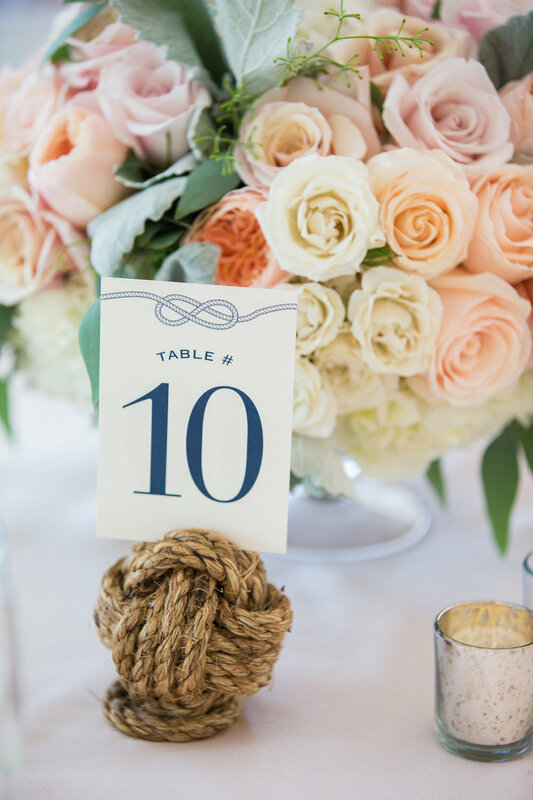 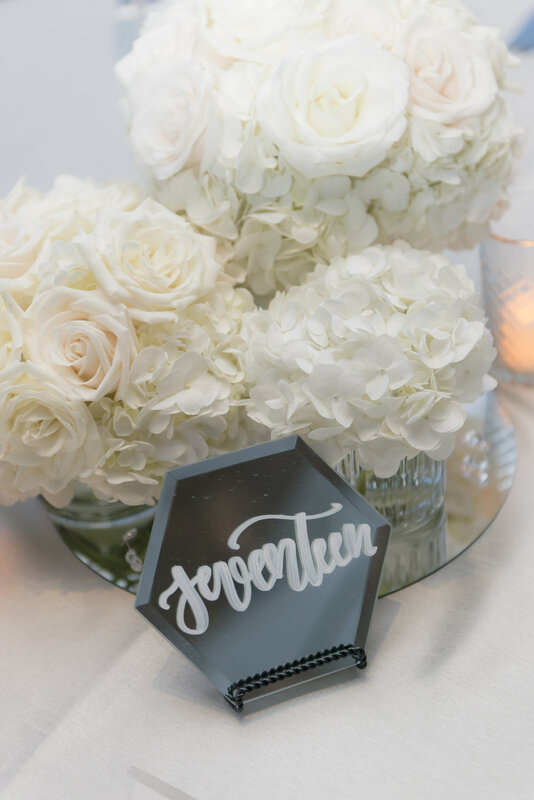 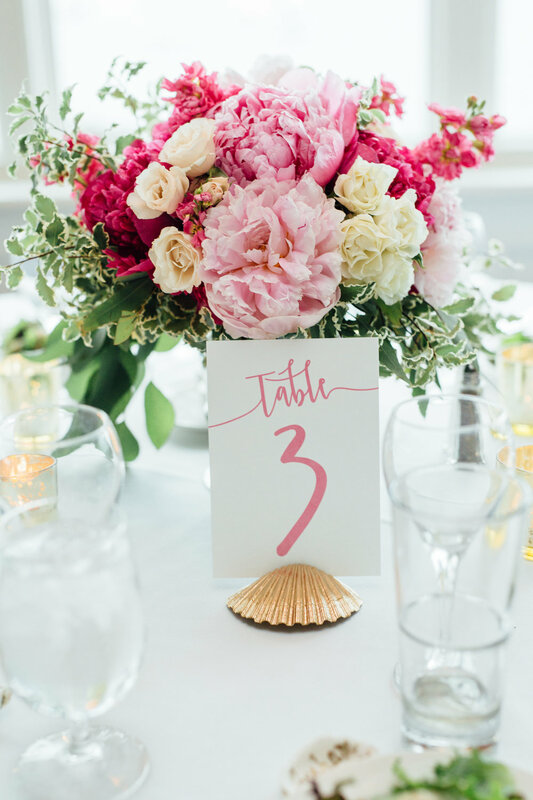 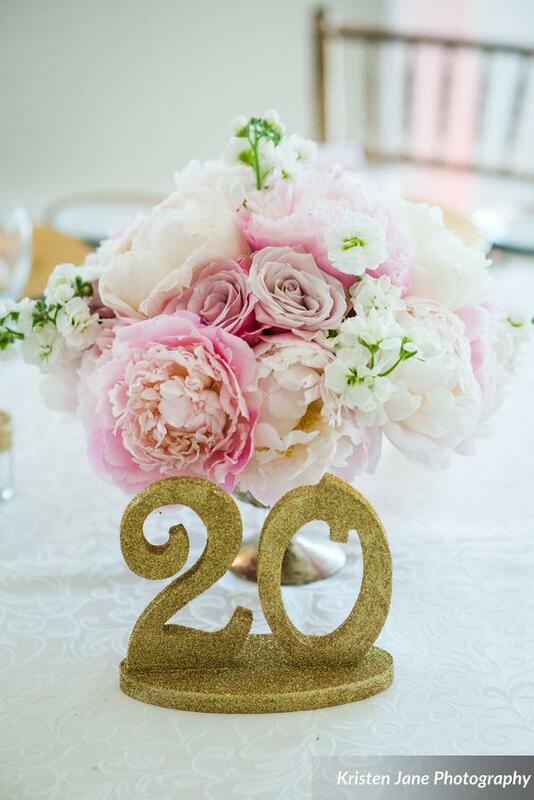 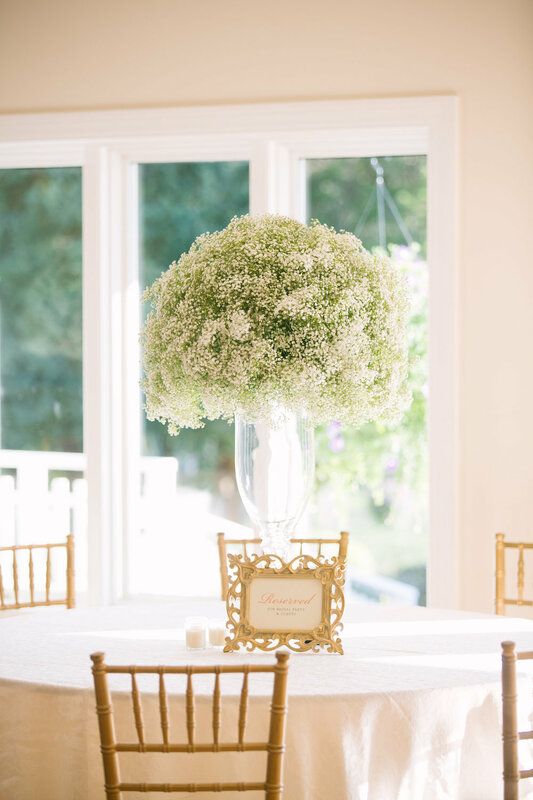 Centerpieces — Unique and expressive floral designs for your perfect day. 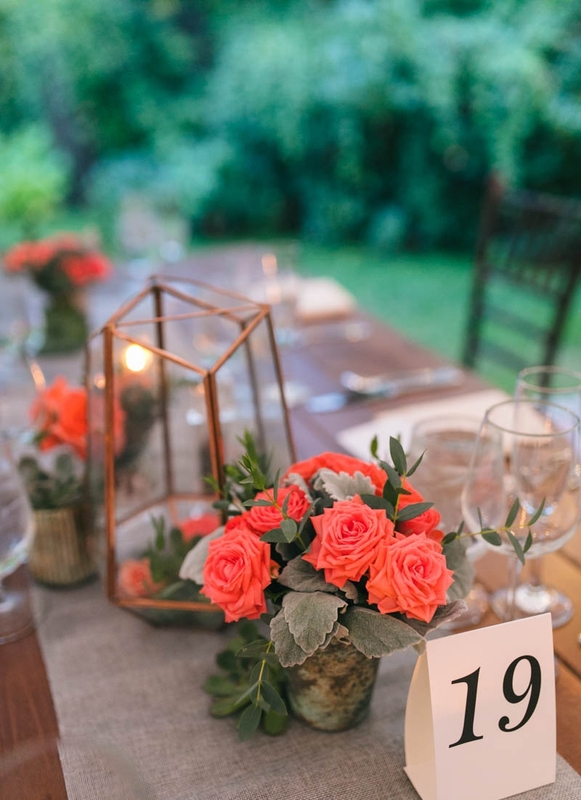 Guest table centerpieces are where the creativity really comes to life. 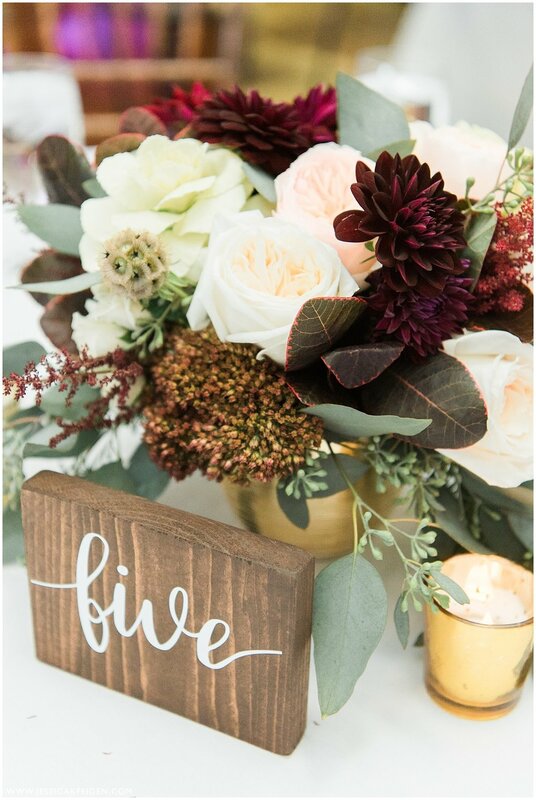 Karla Cassidy Designs loves playing with colors, textures, candlelight, themes, and so much more. 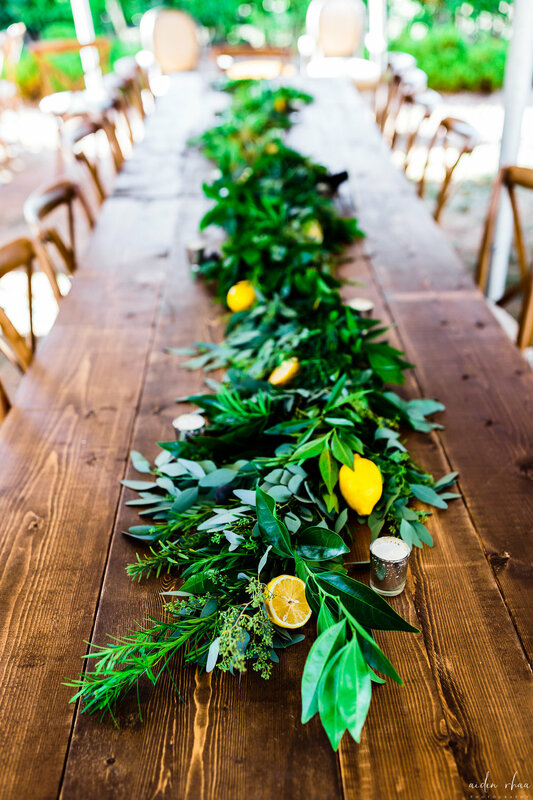 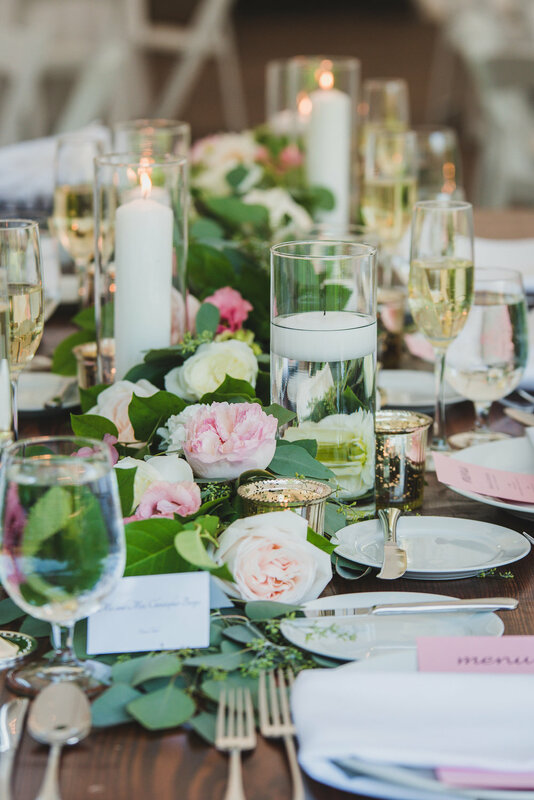 Designing a breathtaking and unique table scape for each client is a true joy for the team at Karla Cassidy Designs.